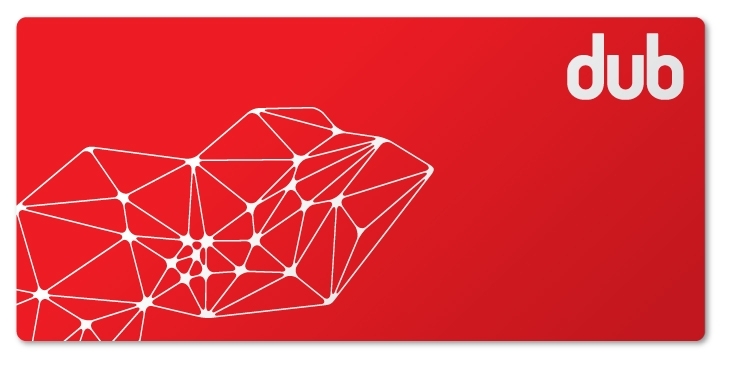 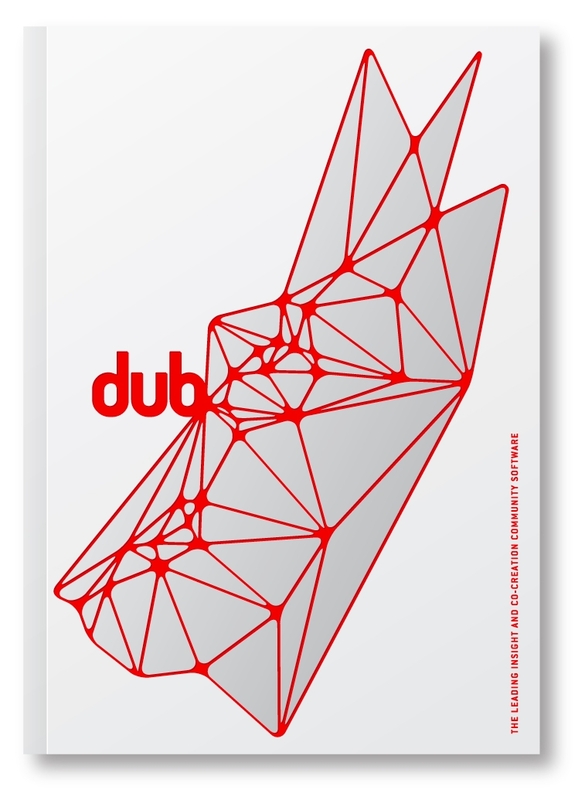 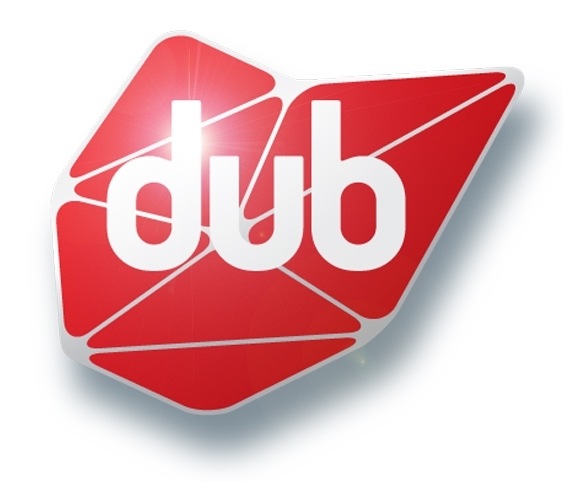 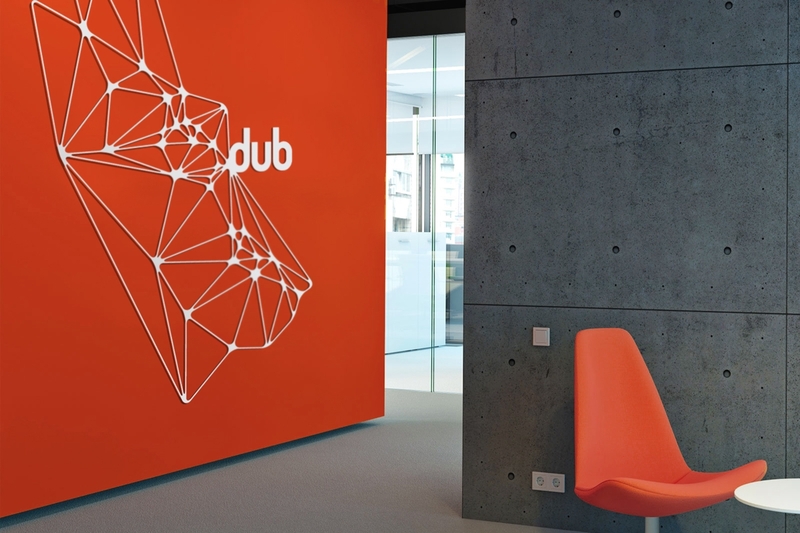 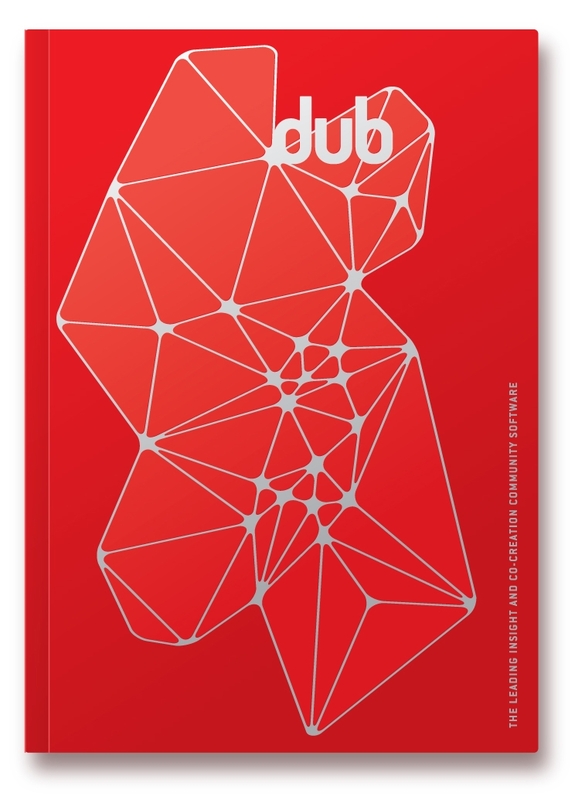 The concept behind Dub’s identity graphically expresses their commitment to creating online research networks by connecting individuals and bringing them together into virtual communities. 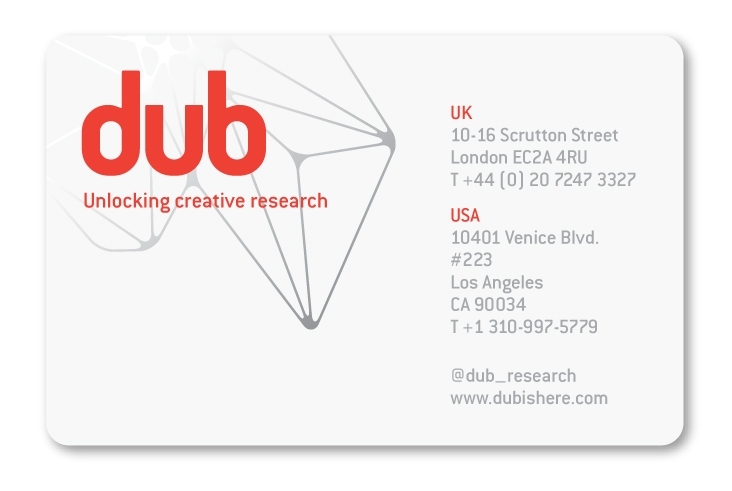 The modular web-like pattern provides a flexible visual language easily integrated across print and digital applications of the identity. 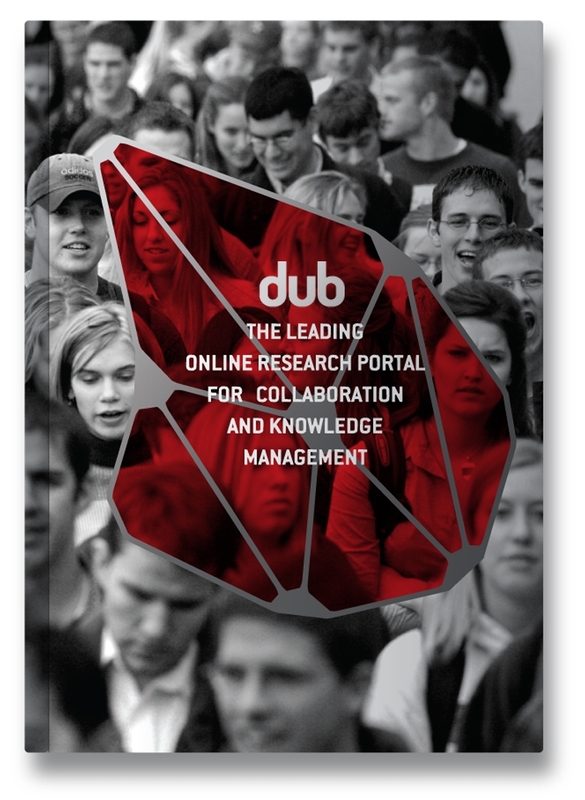 Visit the website here.